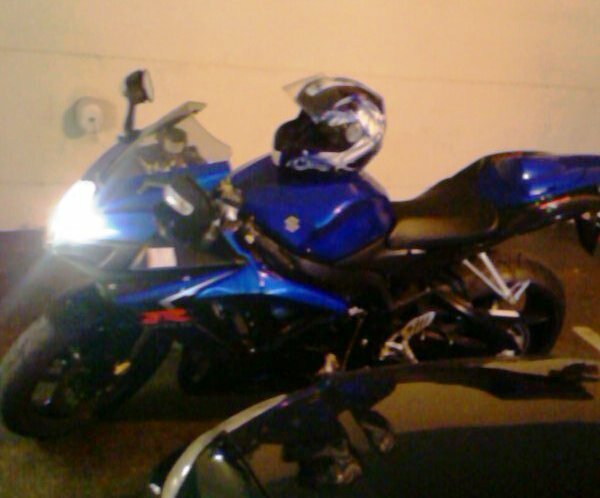 Description 2007 blue/black gsxr600, only has the right frame slider in, scuffs on the left fairing, and blue clutch/brake levers. Plate # is 955508. Blue tribal tank guard. Fender eliminator. Can't say how much i can compensate you with a reward but i will.